WHY: Up to 80% off ready-to-wear, accessories, and shoes at the Chloe Sample Sale. Know before you go. 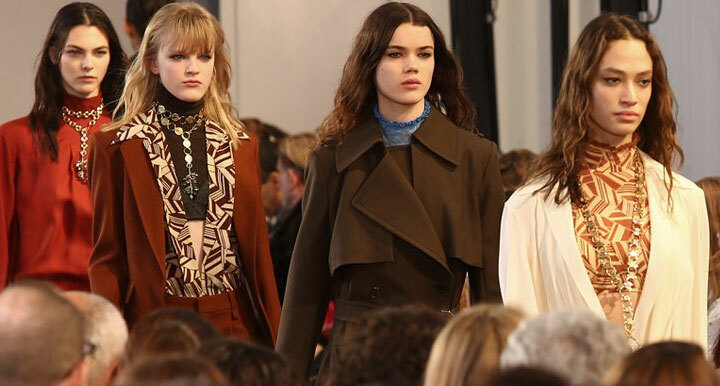 Check out Pics from Inside the Chloe Sample Sale. Cash and credit cards accepted. All sale are final. A luxury Paris fashion Maison founded on the principles of freedom, lightness and femininity. Chloé was founded in 1952 by Gaby Aghion, an Egyptian-born Parisienne with a dark beauty and bohemian spirit. Rejecting the stiff formality of haute couture, she created the first “luxury prêt-à-porter” collection.